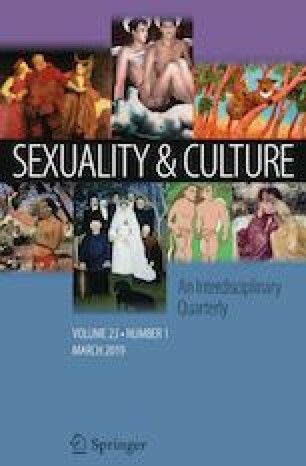 In second language teacher education there is a gap in the literature concerning initial teacher preparation on gender and sexuality education. The aim of this study is to analyse the impact of a foreign language teaching module with a gender perspective on the education of a group of 30 student–teachers at an online initial English language teacher education programme in Argentina in 2018. Following an ecological approach to teacher research, data were gathered through surveys and student–teachers’ completion of coursework. Overall, the student–teachers found the experience beneficial both regarding their personal development as citizens and future teachers, in terms of their increased awareness of gender matters and their ability to produce motivating language activities anchored in wider social practices which promote gender equality and diversity. The study includes implications for initial teacher education and curriculum development. Author A declares that he/she has no conflict of interest. Author B declares that he/she has no conflict of interest. Author C declares that he/she has no conflict of interest.